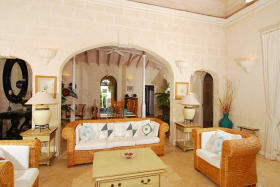 Open plan living areas all on one level. 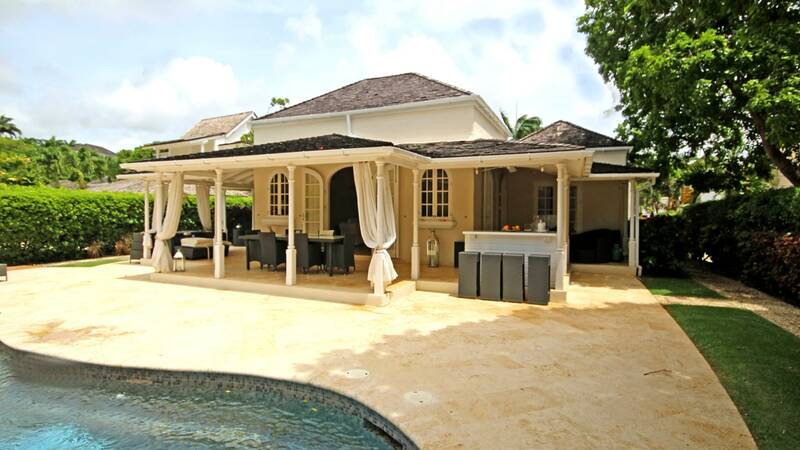 Private patio and pool area, perfect for entertaining. 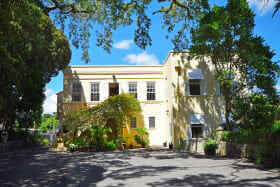 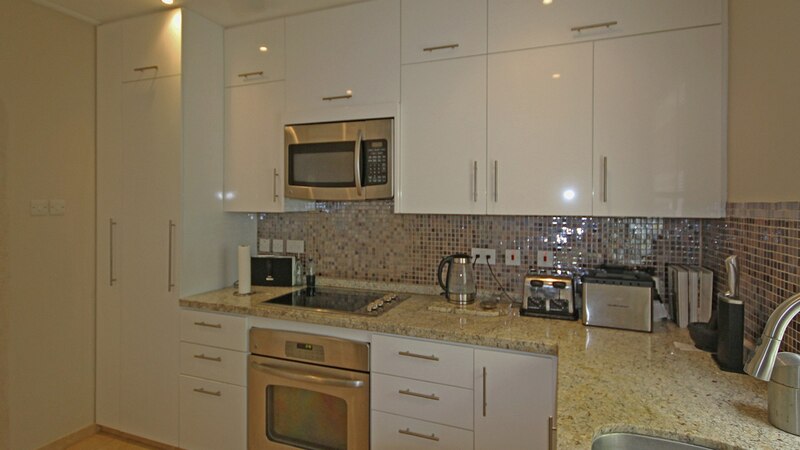 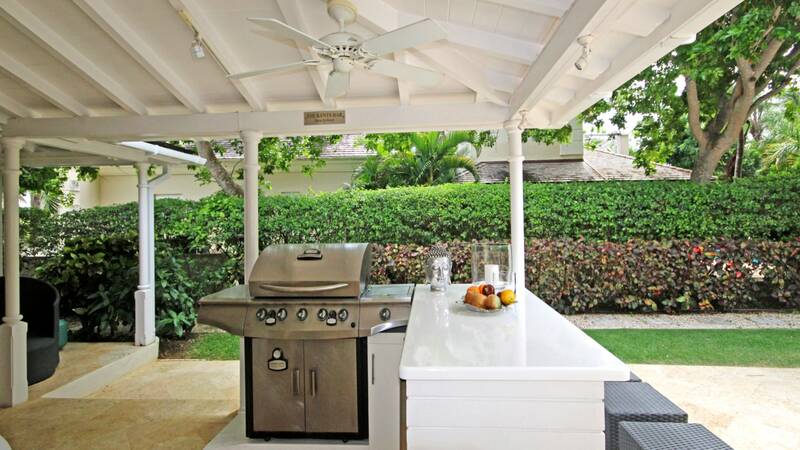 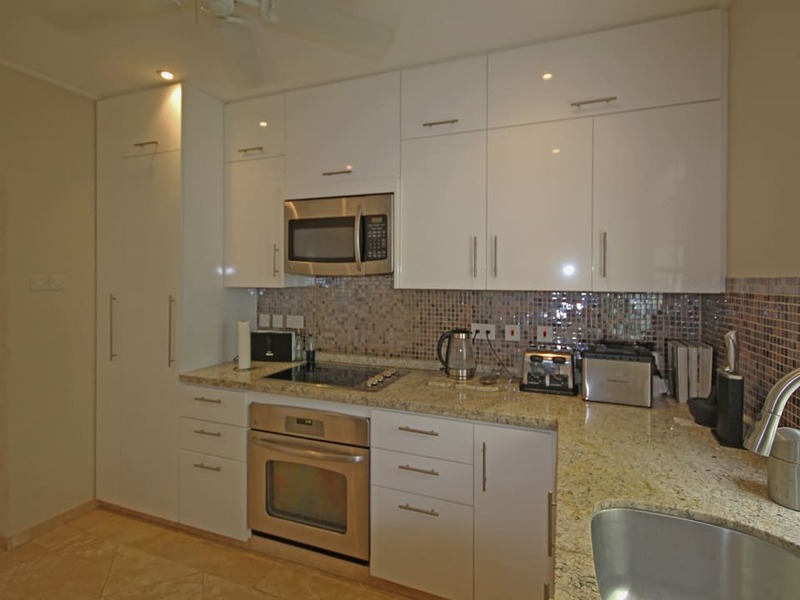 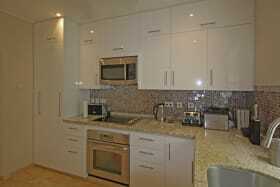 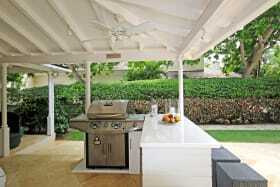 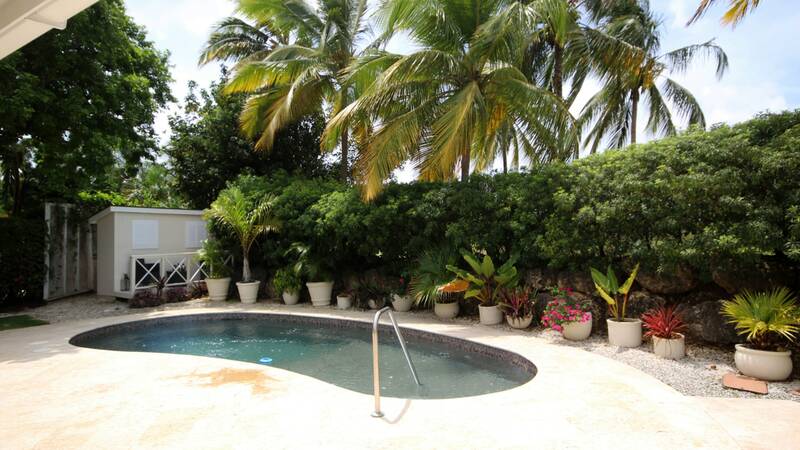 Numerous amenities in this exclusive gated community. 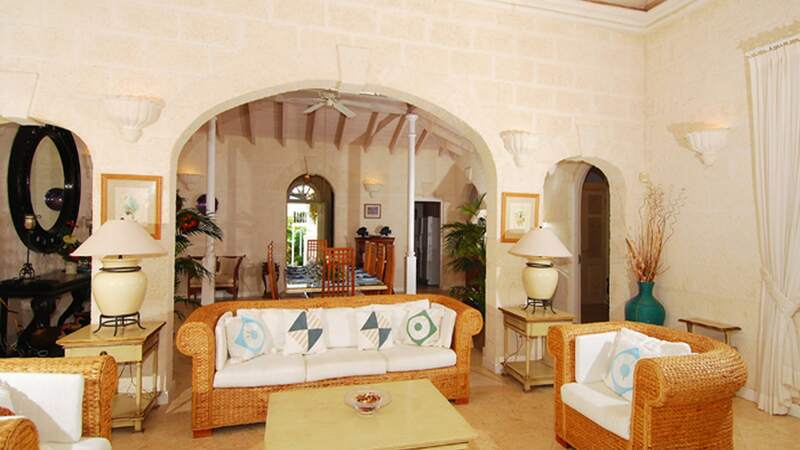 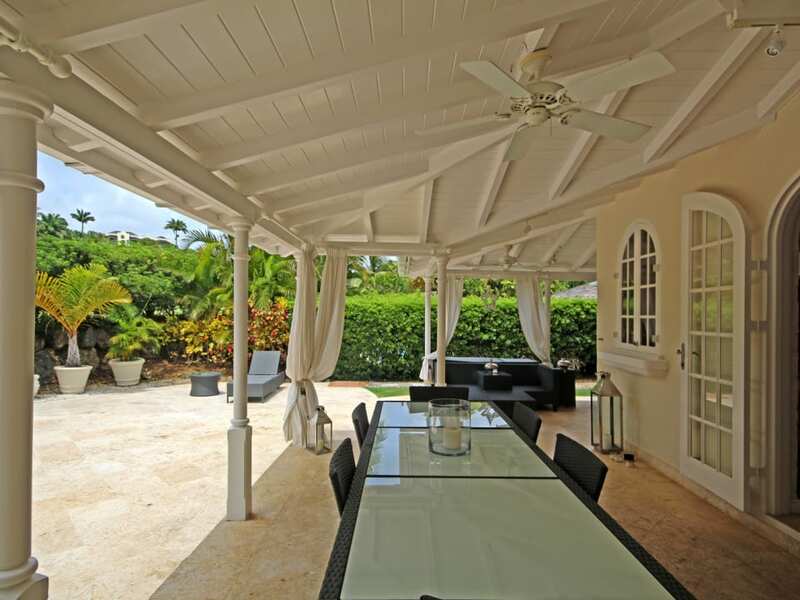 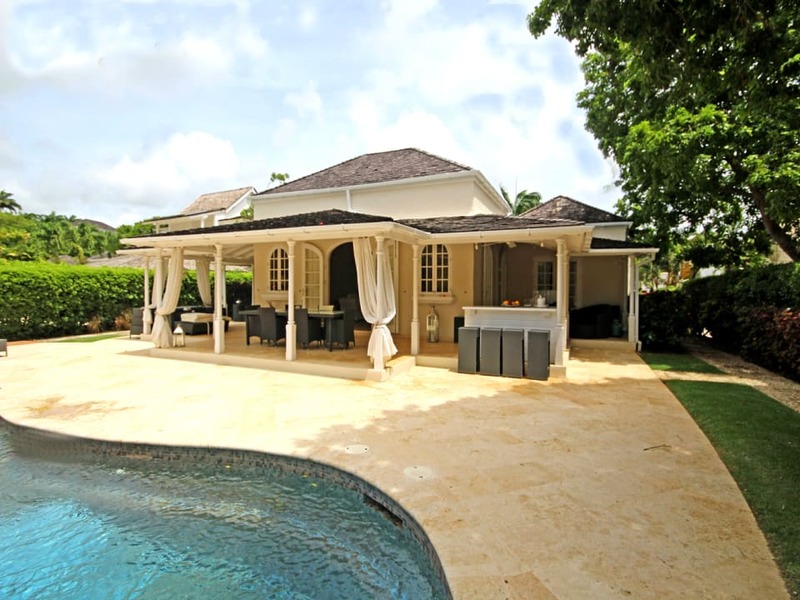 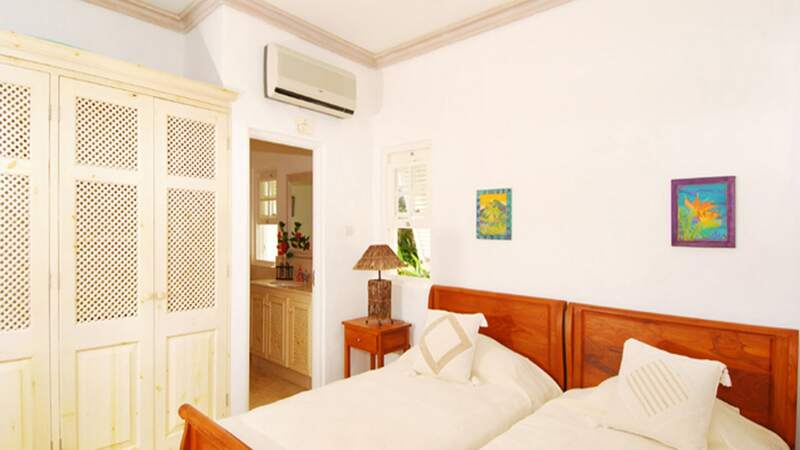 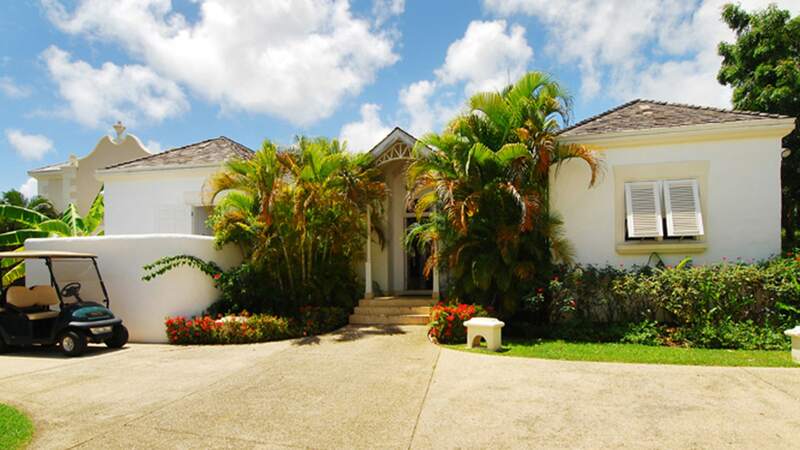 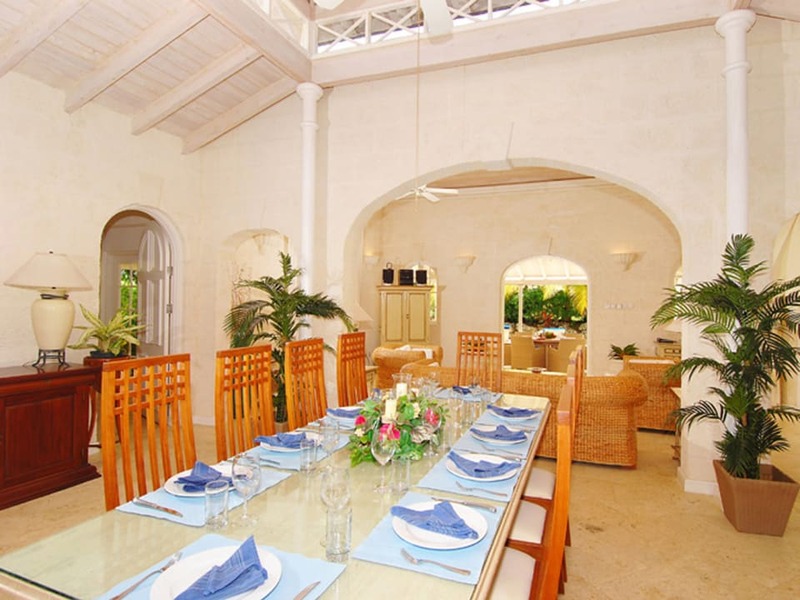 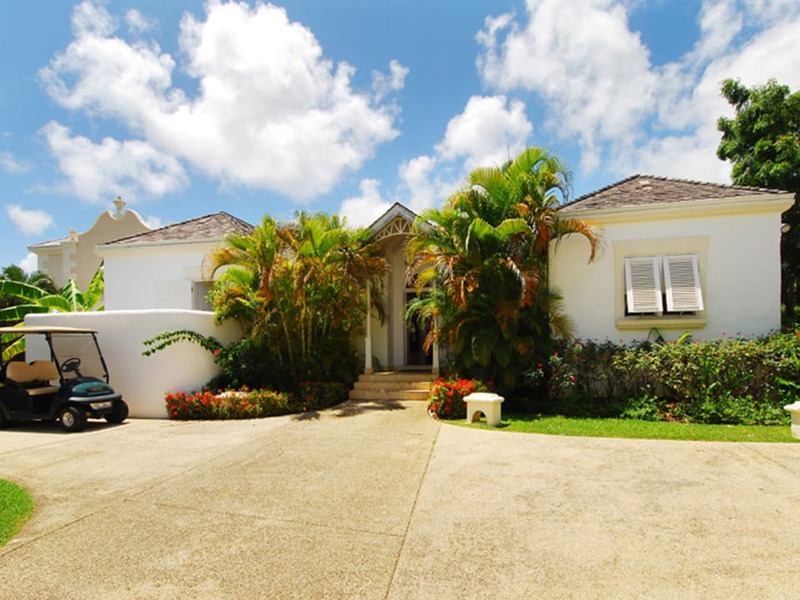 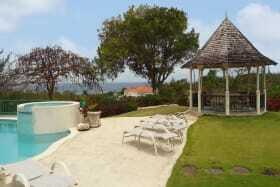 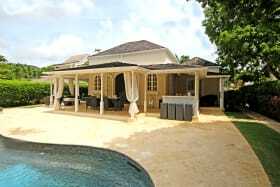 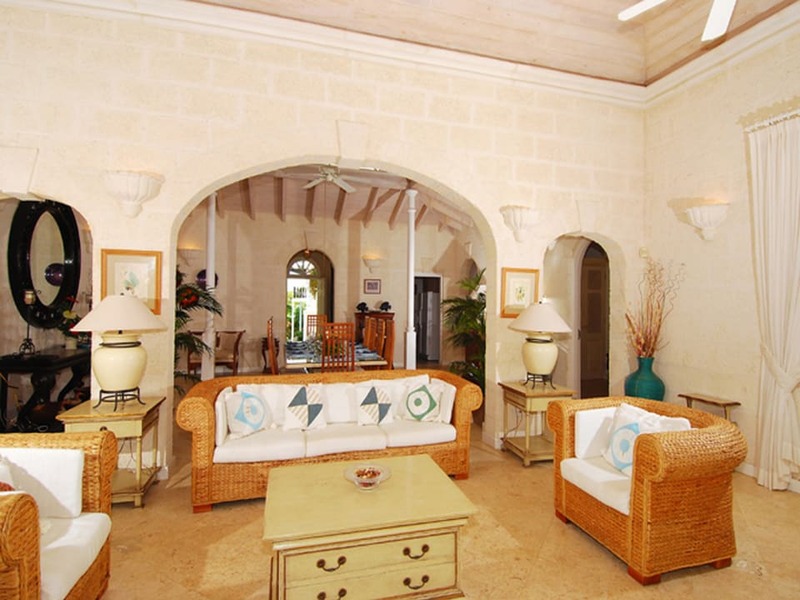 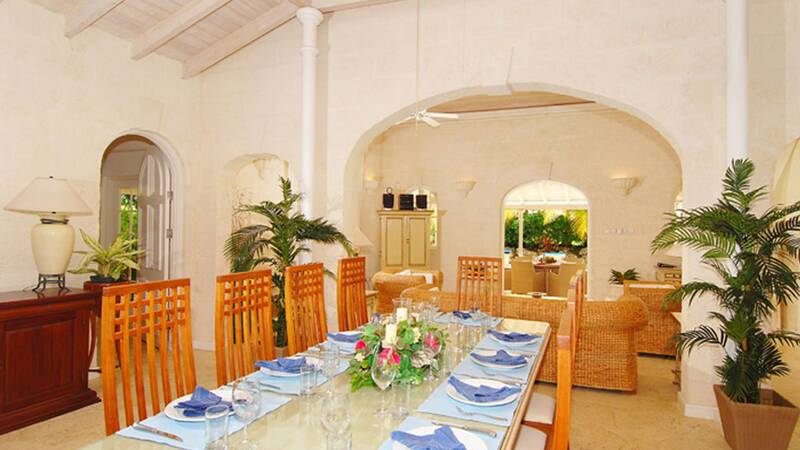 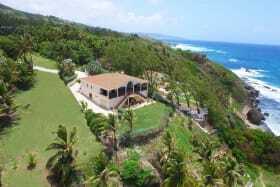 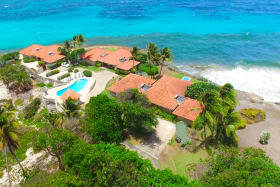 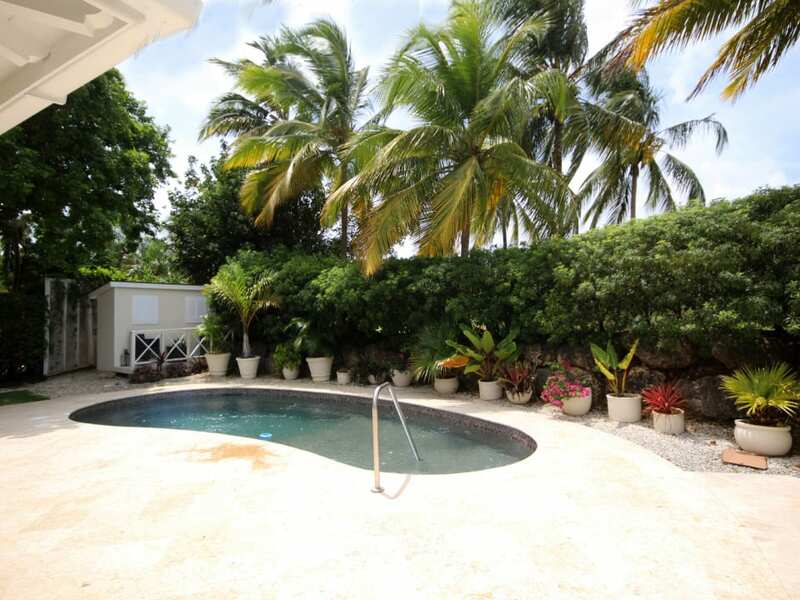 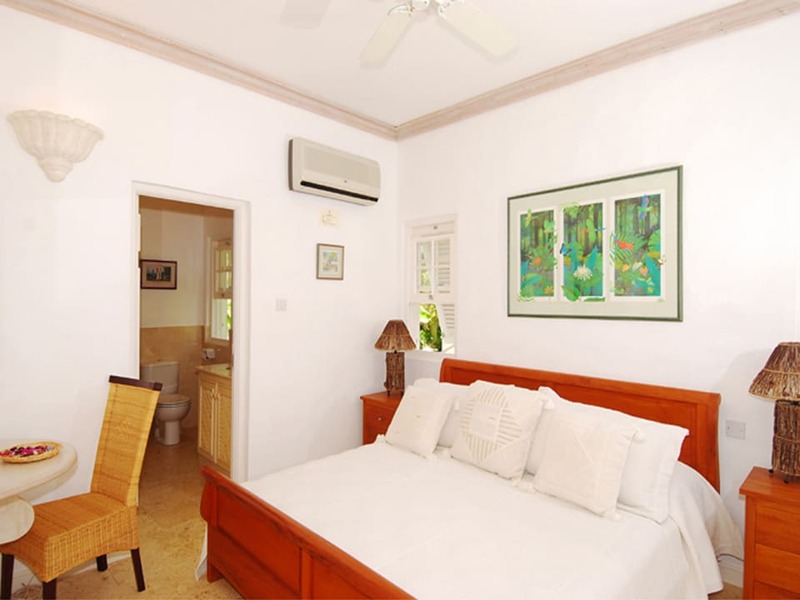 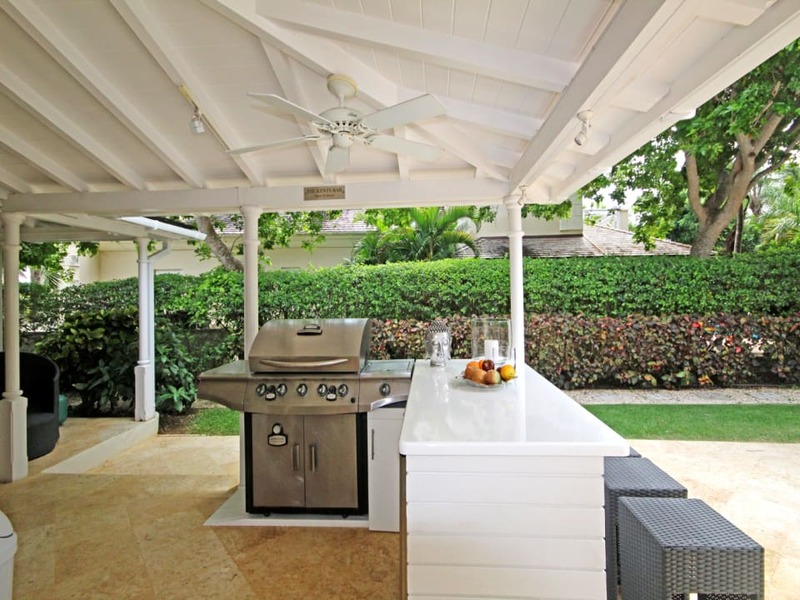 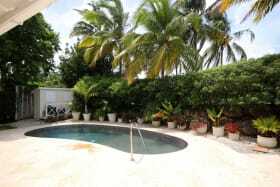 This large villa is situated in the prestigious award winning golfing resort of Royal Westmoreland which encompasses 500 acres in a lush and visually vibrant setting. 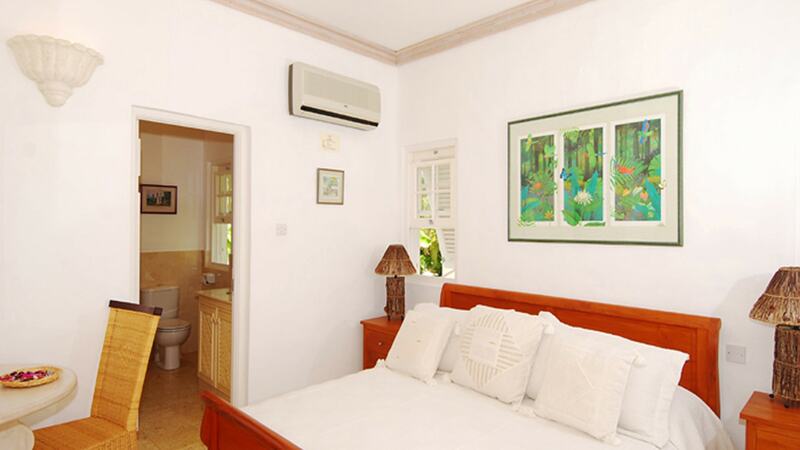 The villas consists of a Kitchen, Dining Room, Living Room, Four Bedrooms, Laundry Room, Storage Room, Private Garden, Swimming Pool. 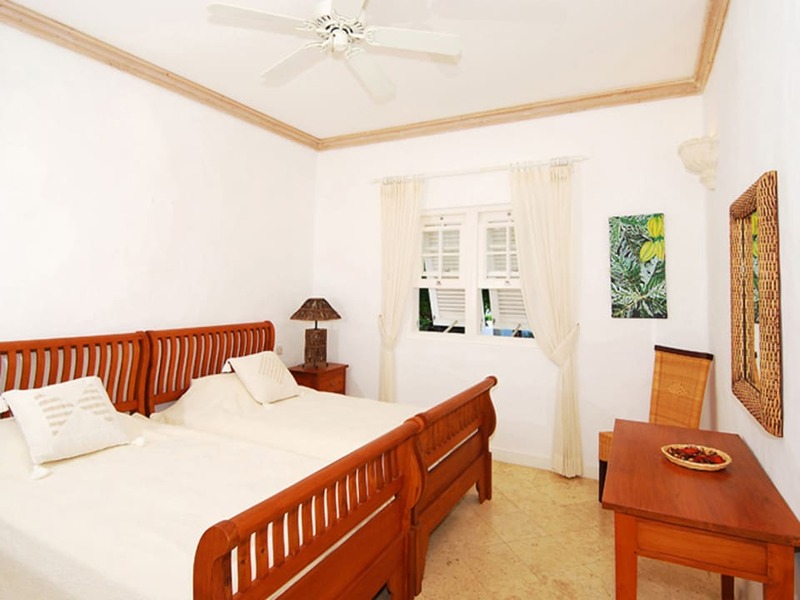 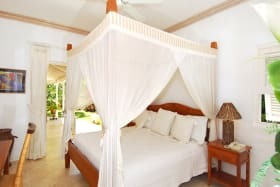 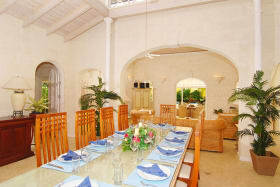 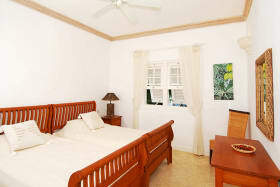 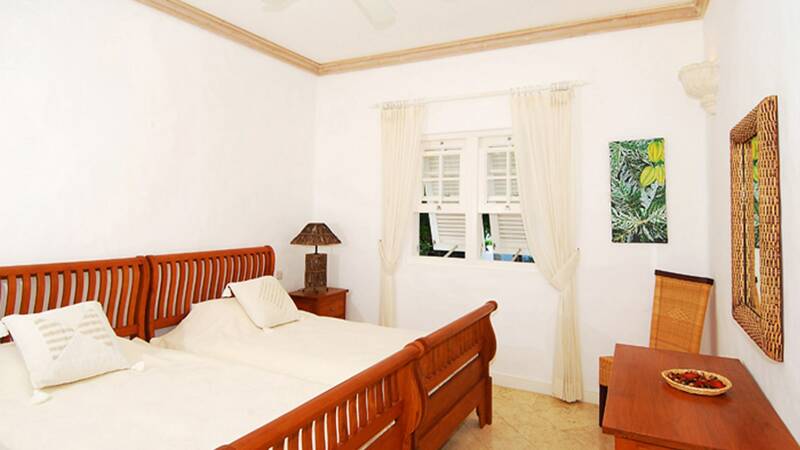 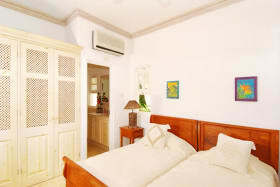 The resort exudes a calming sense of peace and privacy, and includes 24-hour security. 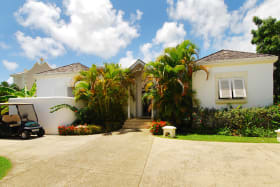 It offers a complete range of facilities along with Health Spa, Tennis Courts, Clubhouse, outdoor leisure pools and much more.